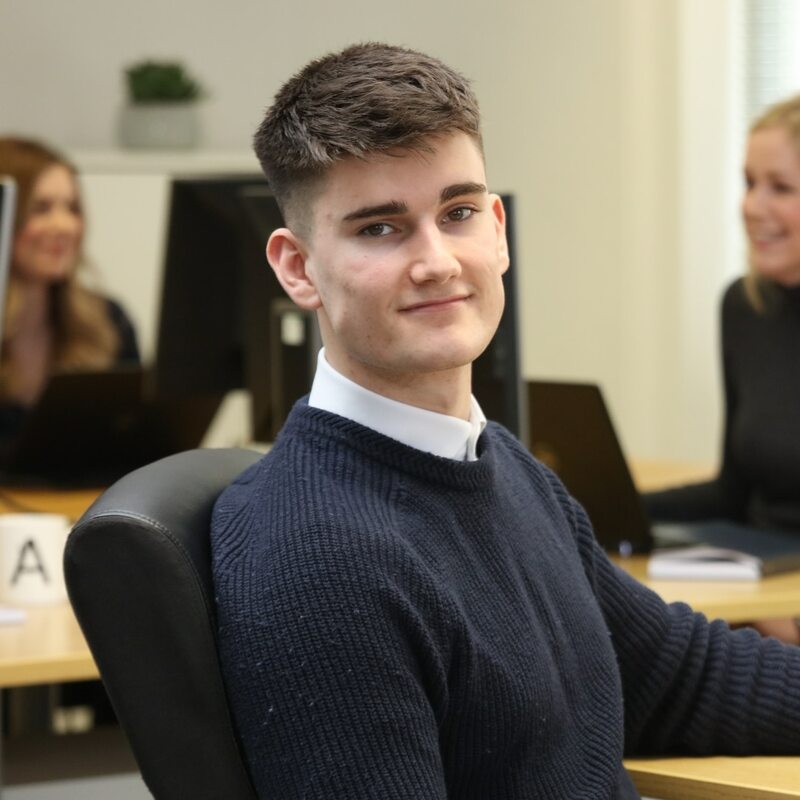 Zach is our digital marketing apprentice and the newest member of the team. He recently completed his A levels at Harrogate Grammar after a (wise) move up from his hometown of Peterborough two years ago. He has a keen interest in digital marketing and is passionate about learning every area of digital to put his knowledge into practice for clients. Outside of the office, Zach is a bit of a rock star and plays lead guitar and sings with his band. He is also a massive gym buff, sweating it out 4-5 times a week and putting us all to shame.